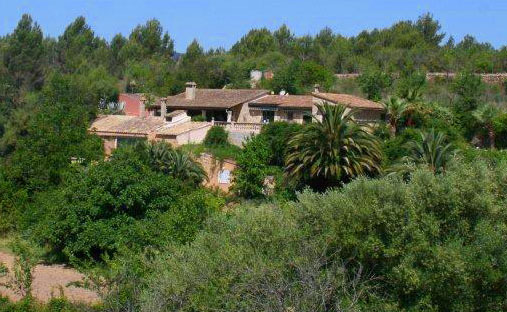 This section is dedicated to showcasing property for sale in Calvia and Son Font including some spectacular sea view villas and fincas in the 2 areas. Calvia town itself offers a lovely environment for those looking for town houses or smaller villas within a very attractive traditional Mallorquin village / town environment with a beautiful mountain backdrop. 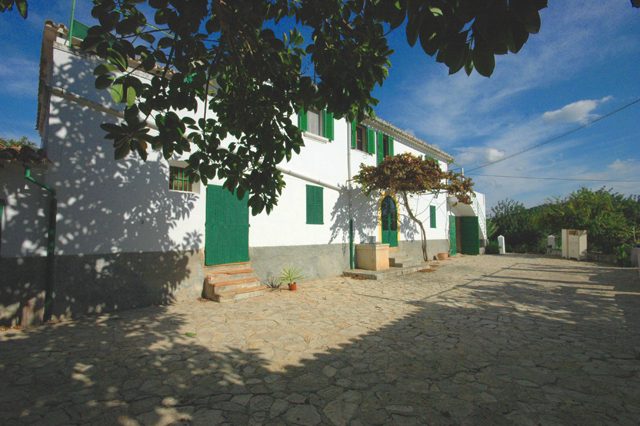 Outside the town in the rolling hills covered with almond groves one finds character filled Calvia fincas / country houses set in extensive grounds, offering purchasers the feel of the "real" Mallorca yet all a stones throw from the "glitzy" coastal resorts and urban areas of Santa Ponsa, Bendinat, Portals Nous and Puerto Portals. Apartments and villas for sale in Santa Ponsa including Nova Santa Ponsa, and Port Adriano, the new super yacht marina. 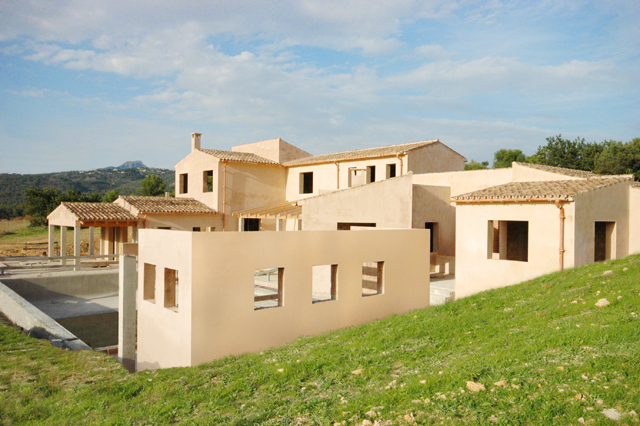 Villas & apartments for sale in Andratx and Port of Andratx (Puerto Andratx) including stunning panoramic sea view villas!